Okay we’ve been SUPER patient. Well . . . sorta! Thank goodness it’s almost time! 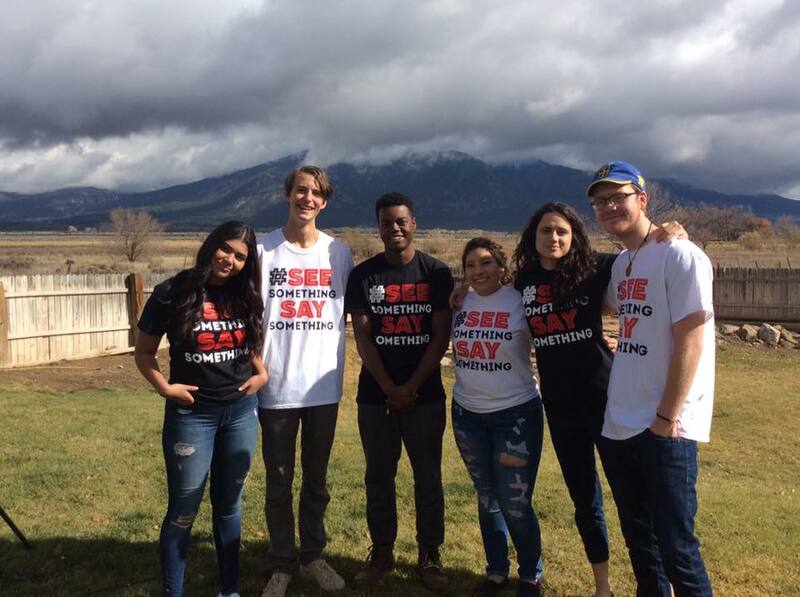 On January 9, our Taos STEAM Academy App Dev team (Justis, Zach, Aryanna, Emmett and Seb) will learn if their See Something. Say Something. app concept design has been chosen Best In State in the Verizon Innovative App Challenge! Don’t have a clue what we’re talking about? No problem! Checkout our team submission video here: See Something. Say Something. Teen Suicide Prevention App #VZAppChallenge and the PSA about why your 140 matters here: See Something. Say Something. #WhatsYour140. So stay tuned and send our developers and advocates TONS of good vibes!